/email @user Will you be available on Monday? PigeonBot - Send an /email will be able to view the email addresses of your Slack workspace’s members. 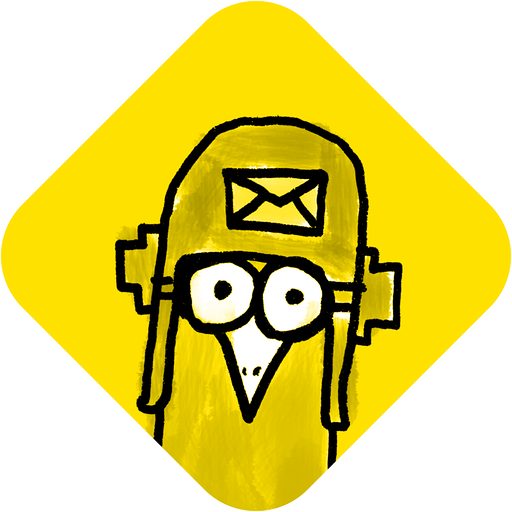 PigeonBot - Send an /email will be able to access basic information about your direct messages (including names, topics, purposes, and creation date). PigeonBot - Send an /email will be able to access profile information for all users on your workspace, including names and contact information.